Welcome to Meet the Teacher – CodeMonkey’s blog segment where teachers from all over the world share their experiences on what it’s like being an educator. 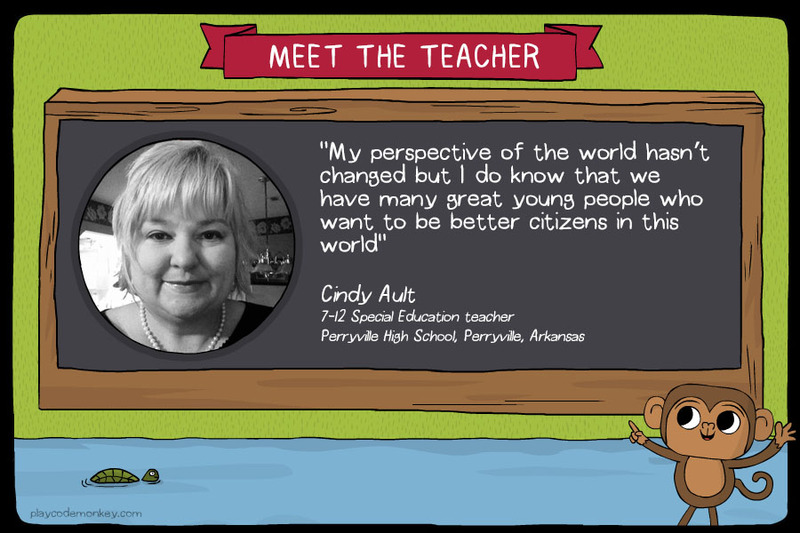 Today’s post features Cindy Ault who is a 7-12th Grade Special Education Teacher from Perryville High School in Perryville, Arkansas. 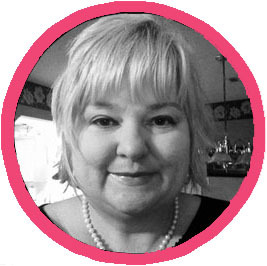 “I knew in college I wanted a field that would help someone so I chose teaching. We use lots of technology in my room. However, we still do hands-on learning as well. I think it is a blend of both to be successful with students. Working with children is a challenge and joy! We have good days and bad days. My area is special education and so we have many students who struggle with basic concepts in the classroom. Previous PostPrevious Spring Offer – Get 15% OFF!